It is a non-contest week at one of my favorite photography sites-- I Heart Faces. This week's theme is "Favorite Things." I'm focusing on favorite things from my Vanity. Vanity as in the sink in my bathroom. I've been in a bit of a fresh smelling kick lately and it shows with all of those green products up there. 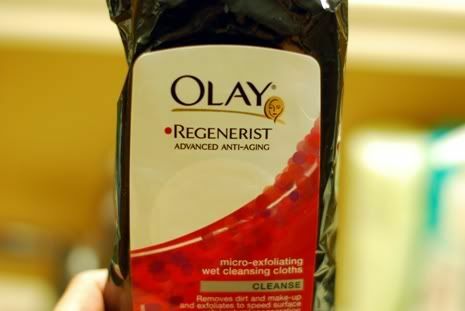 I am a bit sad that I am to the point of searching out anti-aging and anti-wrinkle products. But I'm not going to wipe away the tears! Because rubbing on your face causes wrinkles, y'all. What are your favorite vanity items? Loved seeing all your products. I have WAY more products than you, though, cause like I said, I have more wrinkles . . . .
Julie- you haven't looked in the sink cabinet! yikes. there are lots o' concoctions under there. Ruthanne- :p you and your beautiful non-photoshopped skin can go elsewhere. Yelena- ah vanity! i embrace it at a shallow level. fear of commitment keeps me from embracing it fully. Ha! I actually did include a handful of cosmetics in my list of favorite things - there's not many of them, but I'd surely hate to live without them! Fun post. Recently I am obsessed with Burt's Bees products. hehehe ... I'm loving these favorite things posts. From one woman wanting anti-wrinkle creme to another ... I hear ya sister!! love your post - it made me laugh, I also checked out your other photos - enjoyed them too!! Oh, good idea...creative way to present some favorites! Nice pictures...and the wrinkle thing was hilarous! :) Haha! Nice to "meet" you via a few favorite things! I finally posted mine...and it's nearly friday! Eek! P.S. Love owls...so your banner is ADORABLE! Your blog is so cute! =) Something about owls, they are always so cute! I'm def snagging your button. =) Love your products! Mind you, I'm not winning any beauty pageants, but then, I've never really wanted to, so, ya know, whatever.